As smooth as silk, this sleep mask is a pleasure to wear. It's gently cushioned with an elasticated headband for a really comfortable fit. 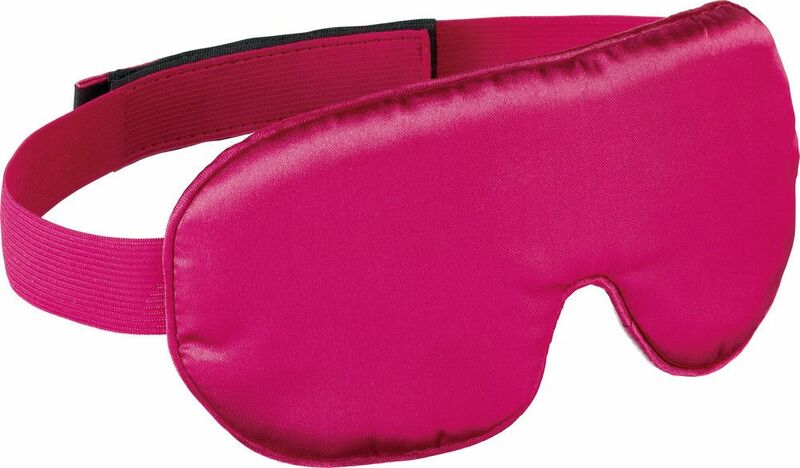 Whether travelling on a brightly lit plane or relaxing in a hotel bedroom, this pretty sleeping mask blocks even harsh light.